We provide personal transportation in Mercedes-Benz limousines. 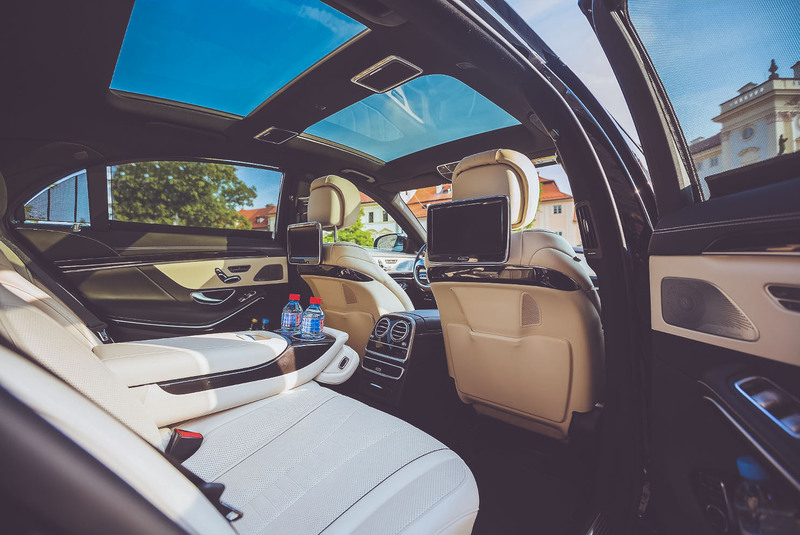 Our fleet consists of the latest versions of S-class, E-class, V-class, Sprinter and other limousine models. Our experienced driver will take you wherever you need to go - airport, hotel, wedding, business meeting or a trip around Czech. Hire the same limousines that world-known celebrities use during their visits. 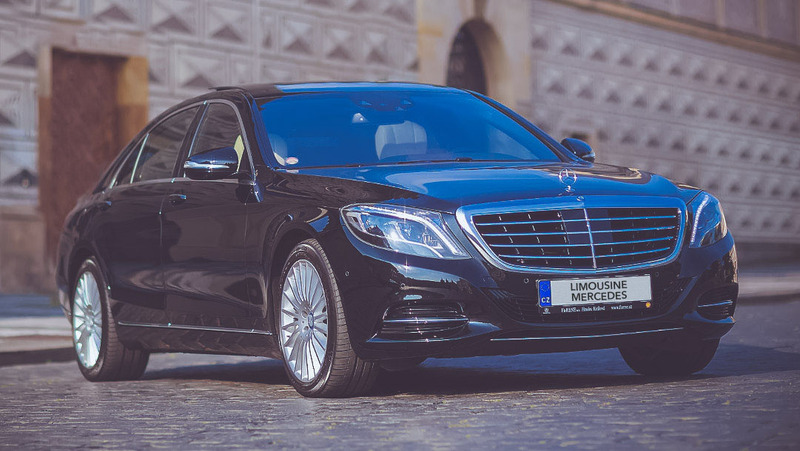 Limousine Mercedes is a leading provider of personal transportation by Mercedes-Benz vehicles in Czech Republic. With the best reference in the country, we operate a fleet of luxurious Mercedes-Benz limousines.